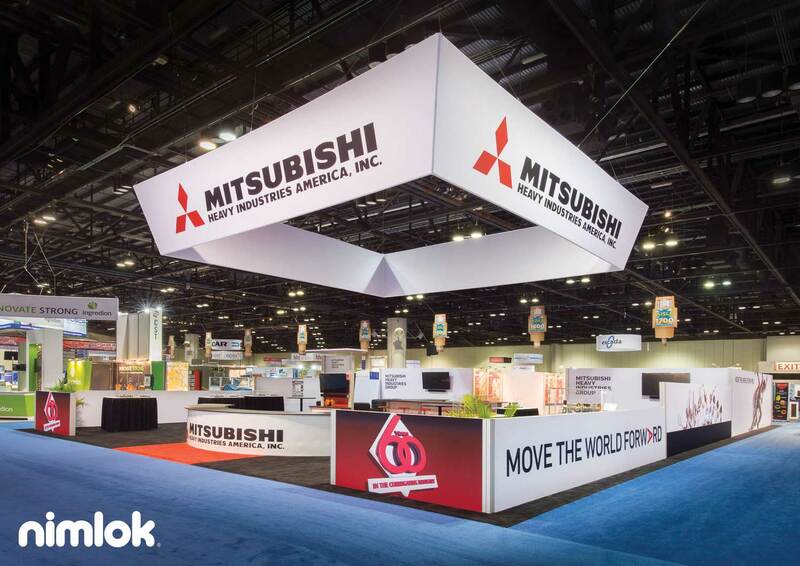 The success of a trade show campaign hinges on a well-trained and prepared trade show booth staff and the way they interact with prospects and attendees on the show floor. If you have a business that relies on the success of its staff, make sure you’re giving them the support they need with Mentoring software. In this post, we outline the best practices when it comes to staffing your booth, assigning roles and responsibilities to staffers and budgeting concerns when it comes to preparing your trade show booth staff for the show floor. Staying organized while exhibiting at a trade show can be hard work. Luckily, for event marketers, the digital age has ushered in technology that can help exhibitors stay on top of everything, from travel arrangements to staff scheduling. 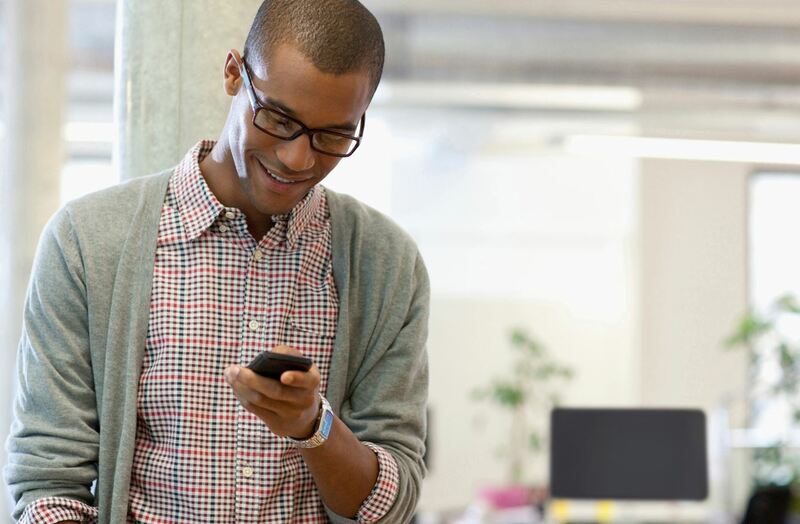 In addition to popular business travel apps—such as Dropbox, LinkedIn, Uber/Lyft and CamCard—we highlight 10 of the best apps for trade show exhibitors. …and nothing can limit its impact more than a poorly dressed booth staff. Trade show and conference attire is a key aspect of your overall event marketing presentation. As such, expressing your individual style and personality needs to be balanced with appropriate business attire, practical pieces and comfortable clothing. In this post, we share insights into trade show apparel and how to stay comfortable and stylish on the trade show floor. While planning for a trade show, exhibitors should take the time to set up a proper framework to gauge and maximize the results of their trade show program and overall trade show ROI. According to a recent study conducted by Demand Metric (Event Engagement: Accelerating the Customer Lifecycle), 20% of event marketers do not possess a clear understanding on how to properly track or measure their trade show ROI. In this post, we cover the three most important areas of trade show ROI: aligning organizational goals with trade show objectives, maximizing trade show ROI and tacking and measuring key event marketing metrics to help you exhibit better. It’s your worst exhibiting nightmare. 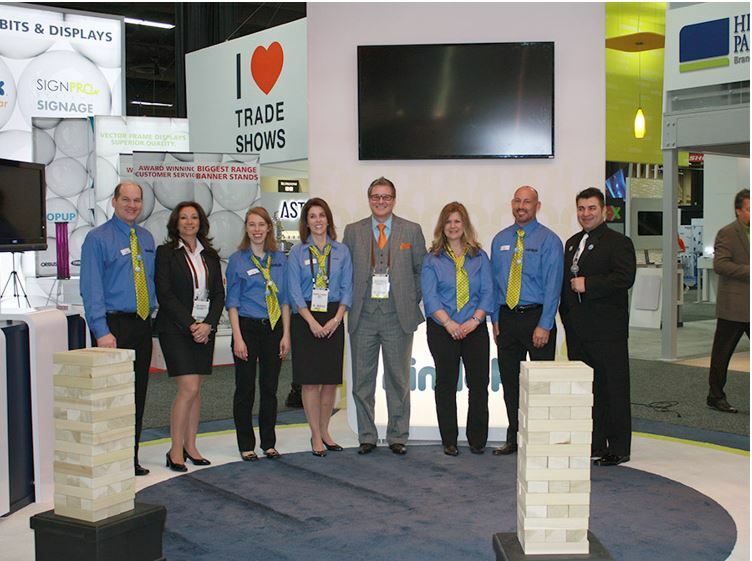 You’ve spent months planning, budgeting and executing the perfect trade show program. Everything is in order, and you’re ready to rock your event. The exhibit hall doors open. …but no one is stopping at your booth! Ahhh! Can someone wake us up from this nightmare!? Unfortunately, this is an all-too common reality for exhibitors. Thankfully, trade show contests and games can drive more traffic to your booth and create more opportunities to engage with prospects. In this post, we outline some of the best practices to planning and operating in-booth games and activities, as well as share ideas for contests that will leave your visitors wowed. 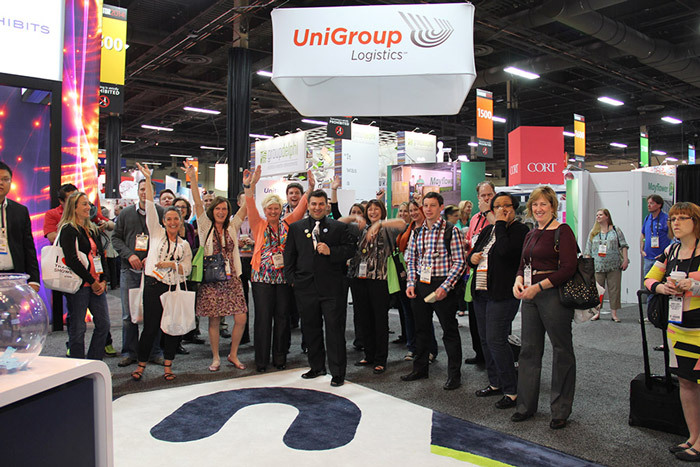 Want to learn more about trade show and event marketing? Contact us today. 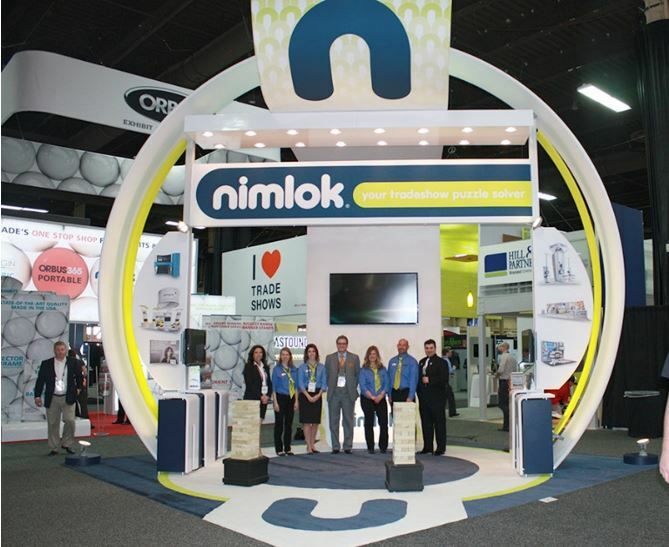 Visit Nimlok's profile on Pinterest.